 Seriously Free Stuff cares about your pets and looks forward to providing you with excellent free pet samples for a variety of animals. Just like us, pets can suffer from a broad range of conditions and allergies that affect their nutrition. Finding the right food that will prevent your pet from getting sick can be a difficult and expensive task. 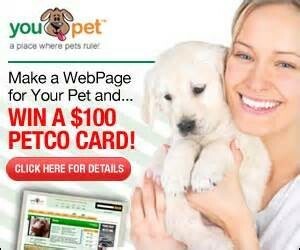 Discover free pet stuff such as free pet supplies, free pet food samples (even for horses) and much more on our site. 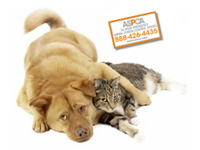 Caring for animals is pricey, which is why we are here to offer you the best deals available on the internet. 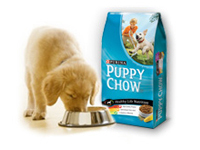 Training a new puppy can only be done right if you have the perfect treats. Some pets will turn their heads away from several treats that are not up to their standards. 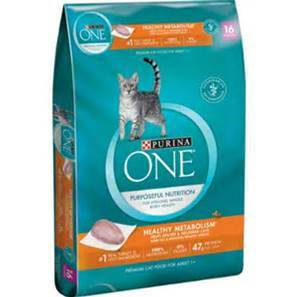 Try new cat treats, dog treats, bird food and even fish food samples from a variety of top name brands to please even the pickiest pets. 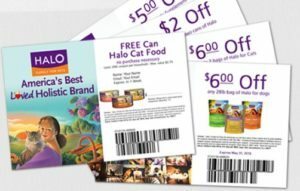 Finding the perfect pet samples just got easier using Seriously Free Stuff. 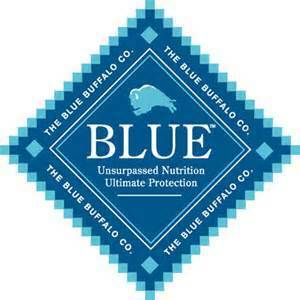 Numerous companies are waiting for you to try their products, and we have them available right here. No need to waste money on a pet product that will just end up trashed. 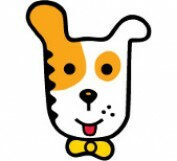 Just complete our form and start receiving your free pet coupons now. Why pay full price when you can pay less? Our free pet stuff comes straight from the manufacturer, so there are no unexpected extra hoops to jump through. 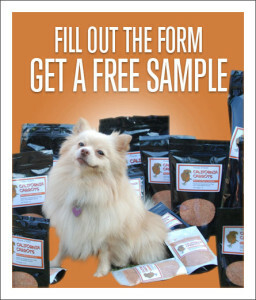 Rest assured that our pet freebies are top-quality samples, we are not here to waste your time on inferior products. We know the frustration of signing up for 'free' offers just to find out that there is a high catch. Seriously Free Stuff provides 100% legit free samples, no catch, just sign up for what you want and start receiving your free pet samples. 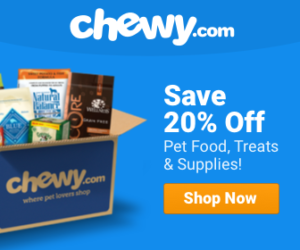 Expired: Save Big with Chewy for your Pets!